Whether you are building a new home, planning commercial space or converting the screened in porch into a cozy enclosed television room, involving an Architect from the start is the key to success. And, architects can serve as your advocate during the construction phase to ensure your wants and needs are well executed while working with your contractor. 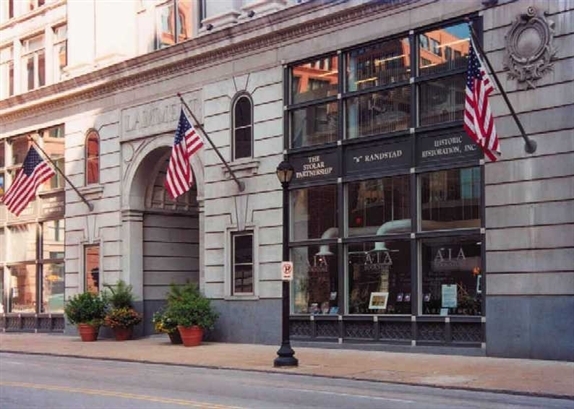 To view a list of AIA St. Louis member firms click HERE. In addition to the AIA St. Louis list, Architect Finder is a search engine maintained by AIA National that may be used to find architectural firms based on locale and/or project types. To find architectural firms by specialties and/or zip code, click HERE.